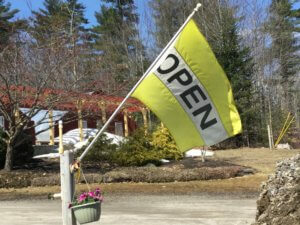 The Garden Center will be opening on April 15th! Come in and grab your spring clean up supplies, early season performers and seed starting materials. We are looking forward to another amazing season! Work at Roosevelt Trail Garden Center! Roosevelt Trail Garden Center has job opportunities available. View the current job openings and apply online.